Casio and C. Bechstein. They both know that the way a piano feels to play - it’s a deal breaker. So you'll notice the subtle touches on the Casio GP-300 that make it a privilege to play. 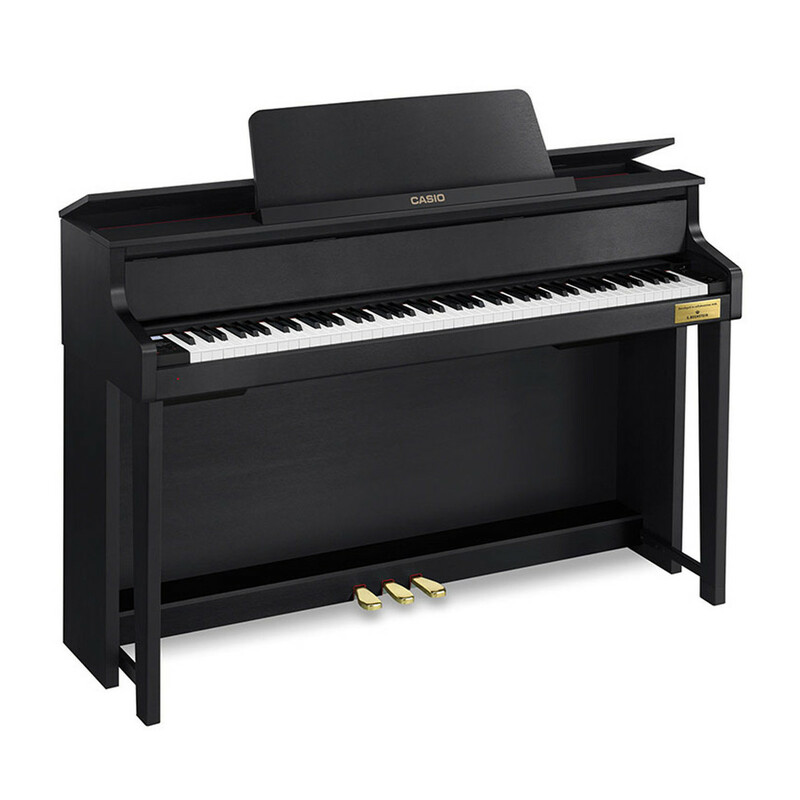 The 88 full sized keys are made from high-grade Austrian Spruce. 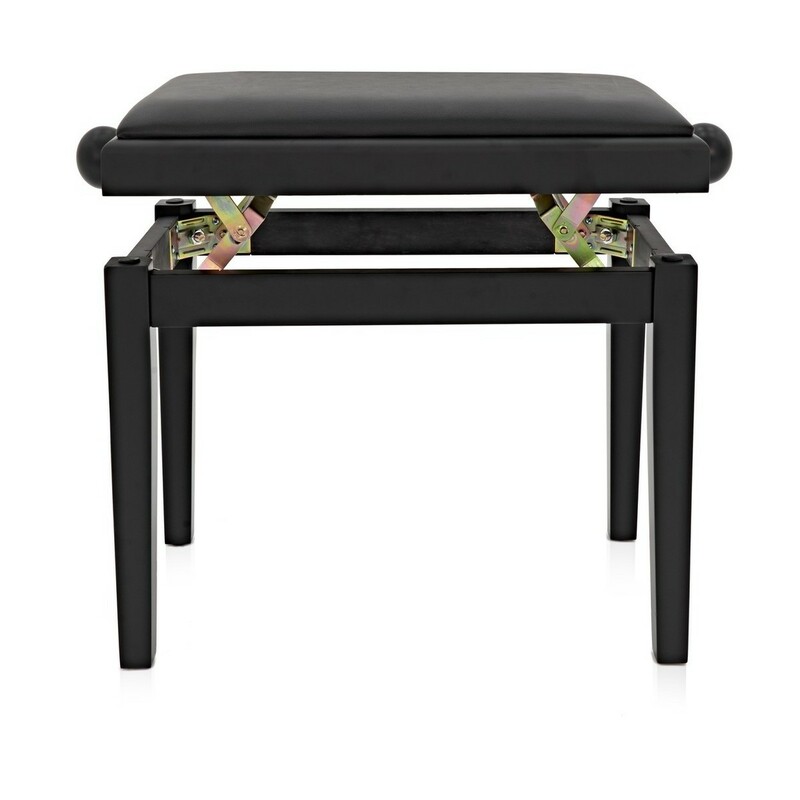 The very same you would find on the revered C. Bechstein concert grand pianos. The beautifully weighted keys also connect to real key hammers. These give you the most distinguishable and responsive feel when you play. 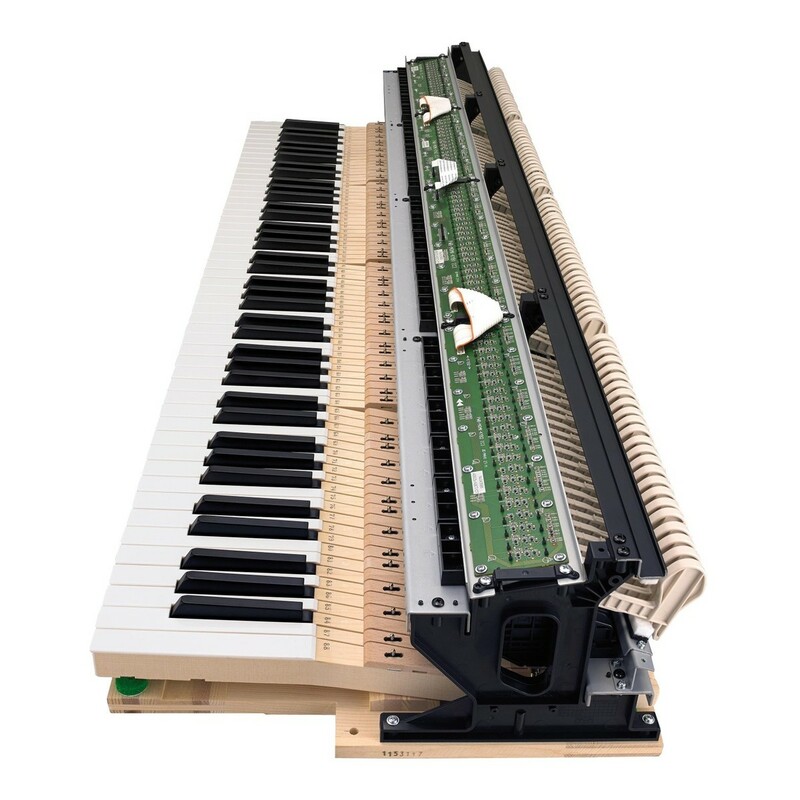 Casio made sure the construction and action of the hammers follow the same principles of those found on grand pianos. The authentically weighted keys and grand piano action result in the nuances and expressions of your playing all being there, right where you expect them. At its best – technology elevates an experience. 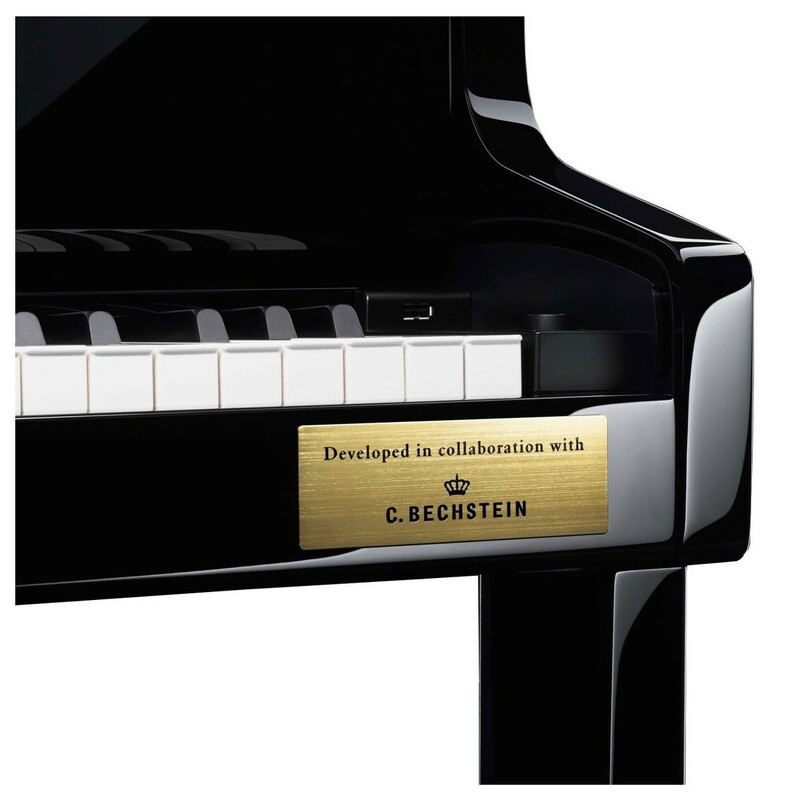 Which is exactly what Casio and C. Bechstein ensured when they developed the GP-300. 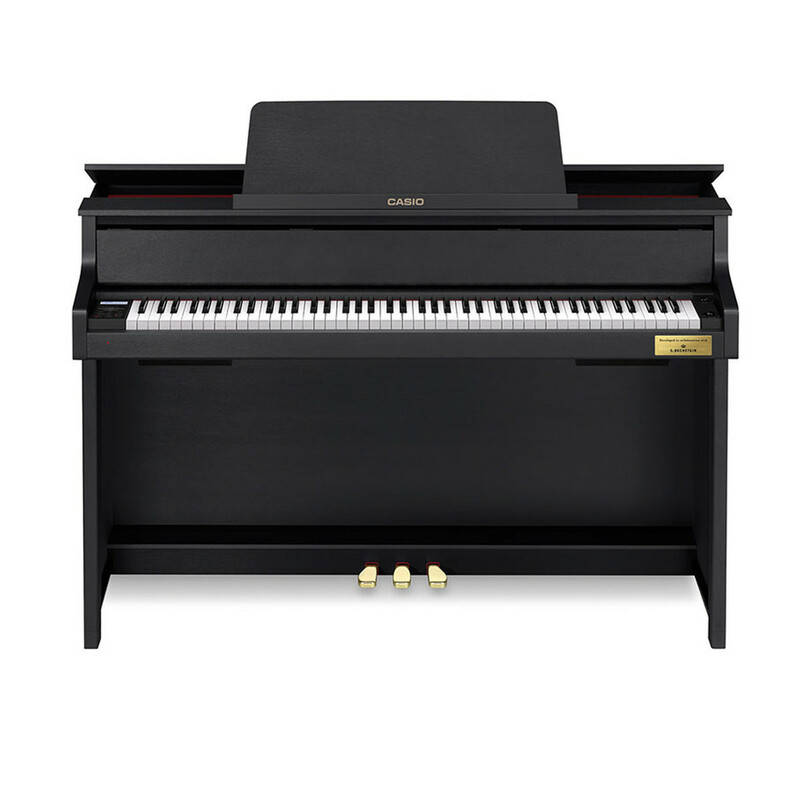 The Grand Acoustic Sound System’ gives you three distinctive grand piano tones. They are the result of the meticulous study of three exceptional pianos from Berlin, Hamburg, and Vienna. 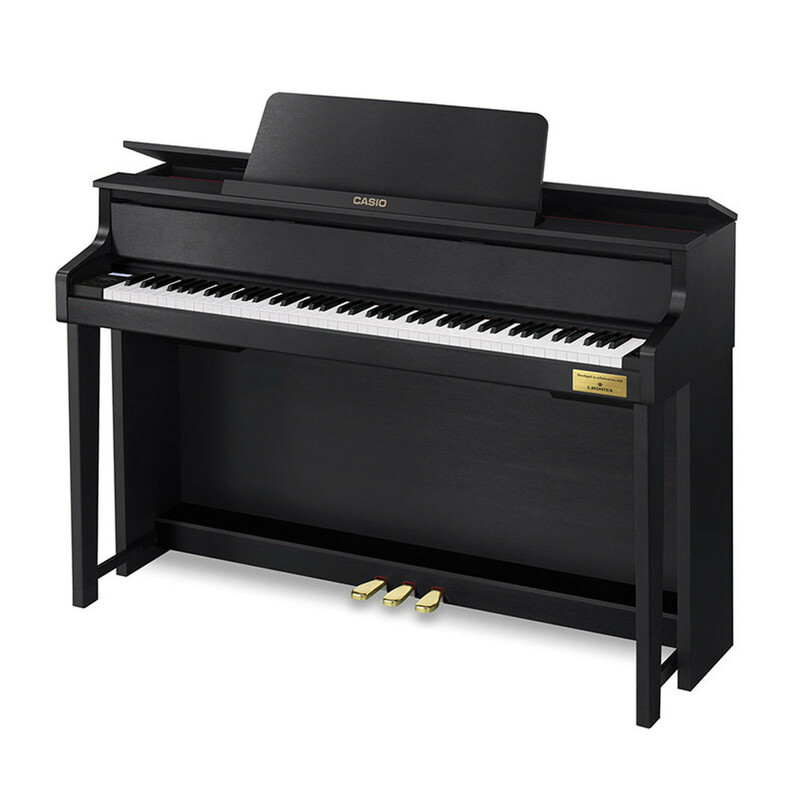 The Berlin grand piano style is notable for its balanced sound, up and down the keyboard. 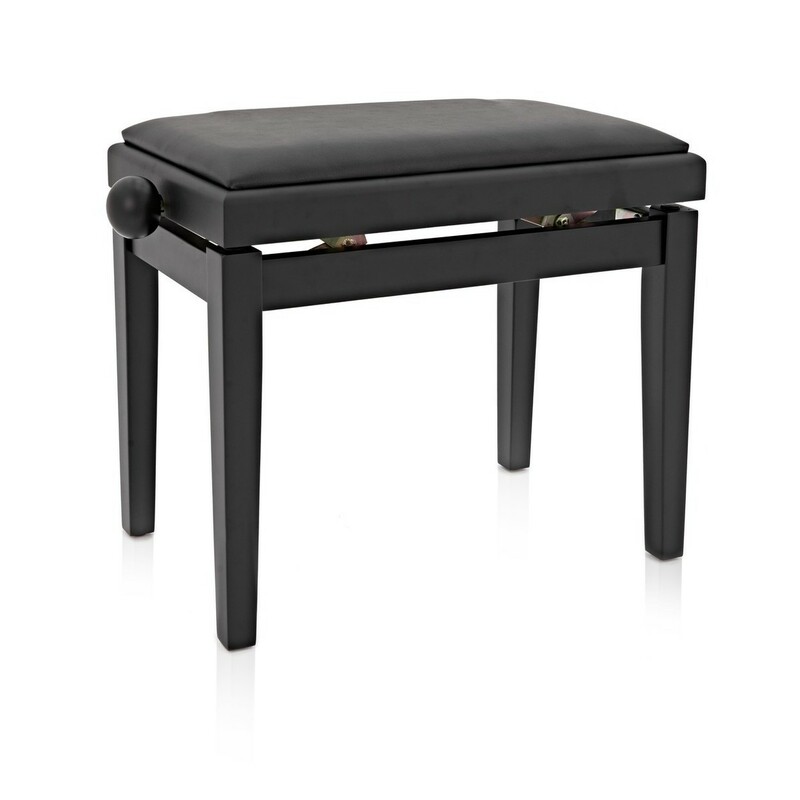 The Hamburg style for its hugely rich and brilliant sound. With the Vienna style standing out for its low-end focus – delivering the embracing warmth they're known for. The built-in ‘Hall Simulator’ can accentuate those characteristics. It lets you use the acoustic characteristics of notable concert halls, opera houses, and cathedrals from around the world. Giving you the atmospheric reverberations and subtleties from each place. Casio intensely analysed and processed the shape and sound of these spaces, so that the resulting sound is beyond reproach. The carefully composed sound of the GP-300 is delivered by a bespoke amp and speaker system. Designed to fully realise the potential of the technology in the GP-300. Its six speakers effectively spread the sound of the piano across entire rooms. Giving you the unmistakable, rich sound of a grand piano. The thing is. You can’t always play at full volume. This is where the GP-300 has two key advantages. First, a headphone mode, simply put, you get the entire experience in your headphones – so you can practise in absolute silence. Second, a Volume Sync EQ means that when playing out loud, you get the full, uncompromised sound at every volume level. The hybrid nature of the GP-300 means you still get practical digital features. Coming with USB ports which allow you to record directly to flash drives or into a computer. MIDI inputs and outputs that let you use the GP-300 as a MIDI controller, along with the traditional ¼ inch input and outputs. 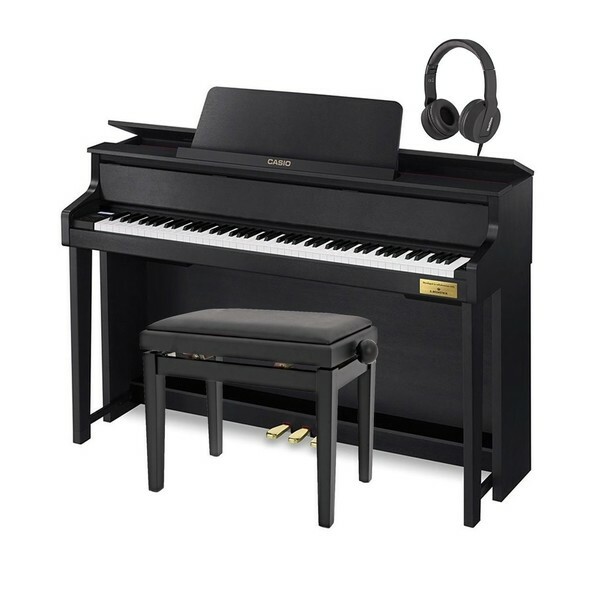 You can even record straight onto the piano itself thanks to a built-in audio recorder. 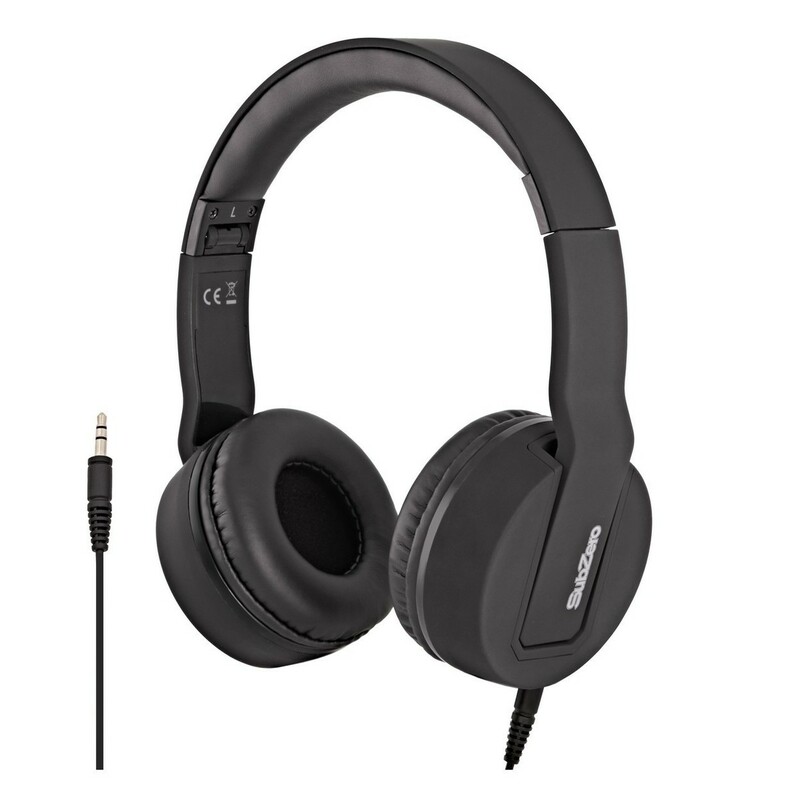 To make the GP-300 even more flexible, 23 extra tones are included in the sound library. Containing string sections, basses, and organs – you can quickly layer up your sound. Combined with the 256 note polyphony, you'll be able to simply record demos.